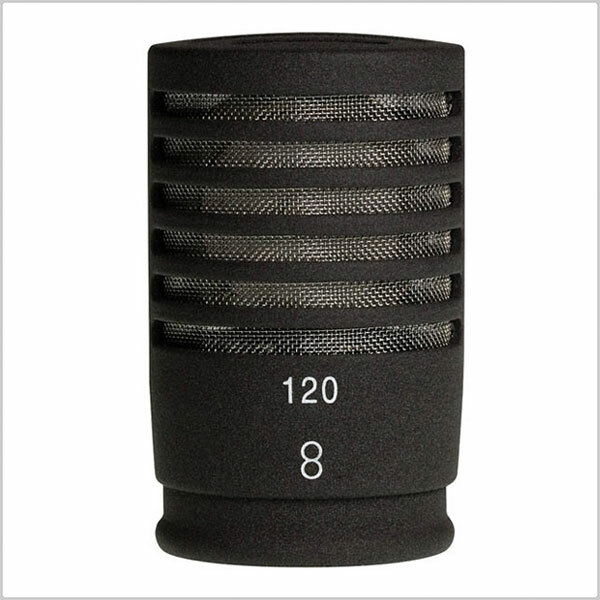 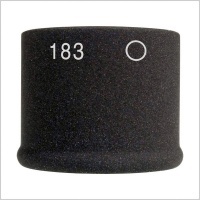 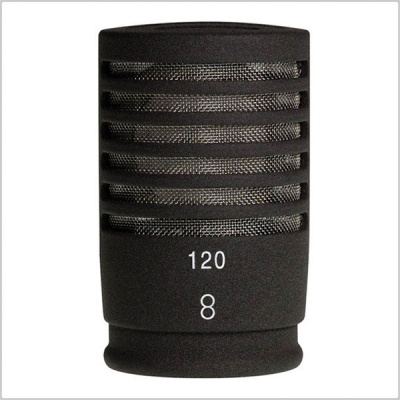 KK... capsule heads are part of the variable miniature microphone system. 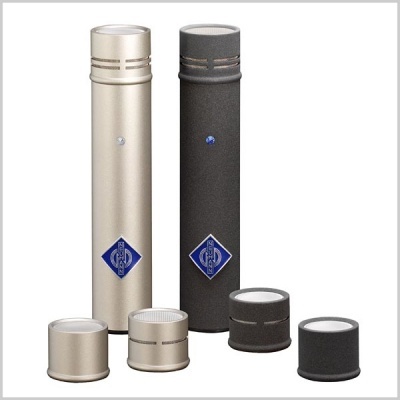 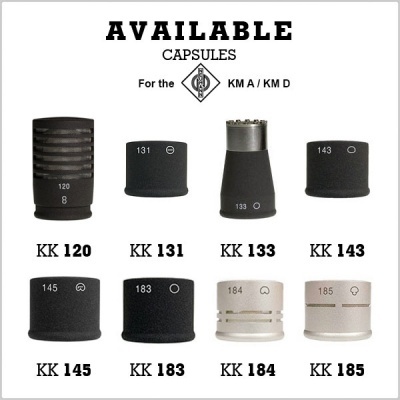 Together with the KM D (nx) or KM A (nx) output stages, the KK... capsule heads form a complete microphone. 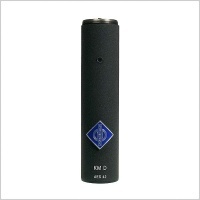 KK 184 (nx) + KM D (nx) = KM 184 D (nx) or KK 184 (nx) + KM A (nx) = KM 184 A (nx).